Something I picked up from the Liverpool Blogger Event was a box of goodies from Derma V10. They were super generous and gave us a "Blog Post in a Box", which was a selection of some of their more popular products. I've used Derma V10's Rescue Oil before, as a cheap but good quality alternative to the pricier Bio Oil. 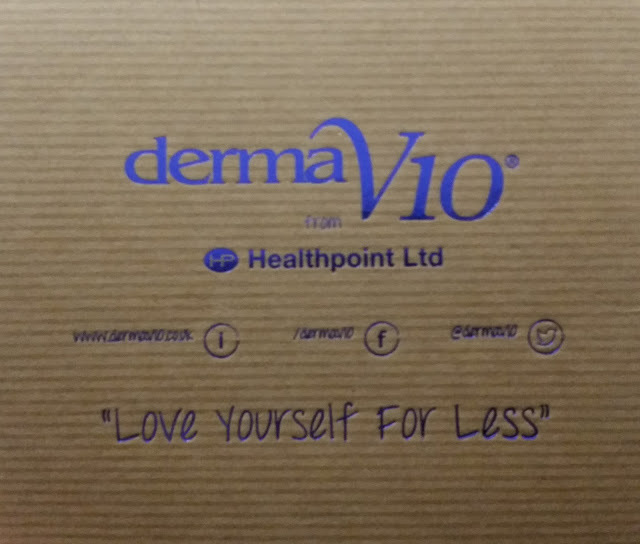 Derma V10's product range starts at as little as £1, and can be found in Bodycare, Poundland, Home Bargains, B&M and select Pharmacies. They never test on animals and provide recyclable packaging whenever possible. This is a great brand for anyone on a budget, that isn't willing to sacrifice on quality. 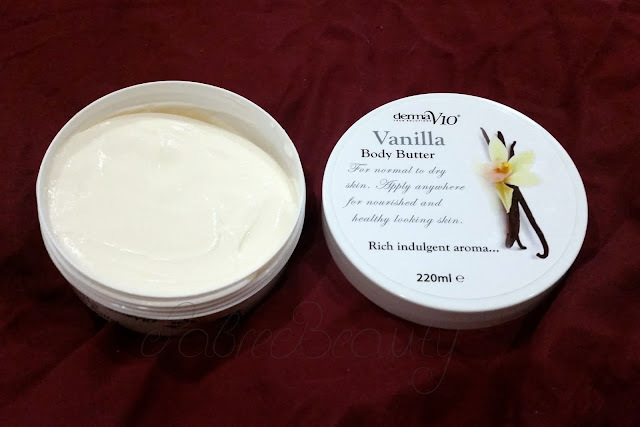 This cream smells so lovely. It reminds me of talcum powder, and smells very fresh. My boyfriend says it reminds him of his Grandmother's house (in a good way!) 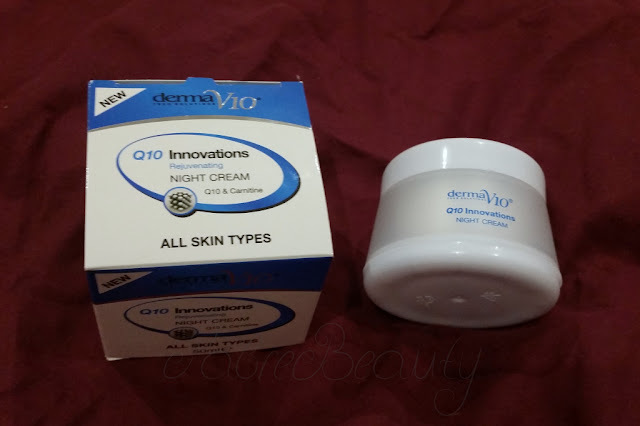 The cream isn't thick and heavy like most night creams I've tried before, meaning it sinks into the skin within about five seconds. My skin can get very oily, and I found that this paired nicely after a face mask in the evening, leaving my skin really soft and clean. I don't have particularly dry skin, so I only tend to use body butter in the winter. This body butter smells absolutely delicious! It's really thick, so a little bit goes a long way. Considering you can pick this up for as little as £1, it doesn't feel like you're skimping on quality. I find that the scent lingers for most of the day, and is just as moisturising as any premium body butter you'd pick up in The Body Shop. This was hands down my favourite product. This wasn't included in the box but was a part of our goodie bag instead. 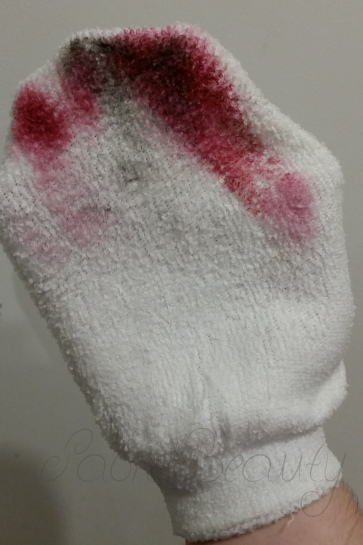 I had seen the famous "Makeup Eraser" on Instagram, and was pretty intrigued as to how a little cloth could remove a full face of makeup with no cleanser whatsoever, but I was holding out for something a little more budget-friendly. I tested it with my Jeffree Star liquid lipstick in Hoe Hoe Hoe, which is by far the most difficult lipstick to remove ever. 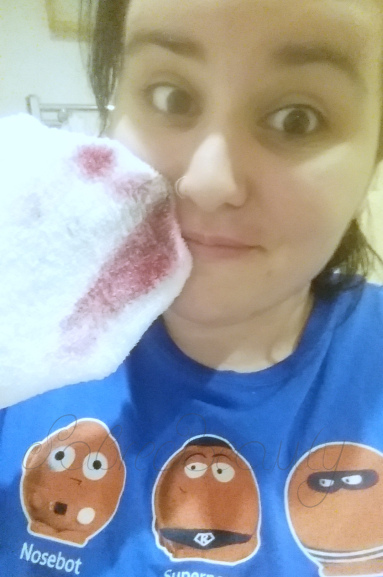 Using the cloth as a flannel, wet with no cleanser, after about 10 seconds all of my makeup was off. Mascara and all! I absolutely adore this cloth. I love that it's so easy to use, with it being a mitt. It makes removing makeup a doddle, especially when I stumble home pissed. No excuses for falling asleep with a face full of makeup on anymore! I don't particularly have problems with dark circles under my eyes, so this isn't something I'd normally pick up. The colour itself is quite watery and thin, so it blends in easily with my normal foundation and concealer. I didn't notice much of a difference after a few days use, but again I don't normally have any issues anyway. What a mouthful! 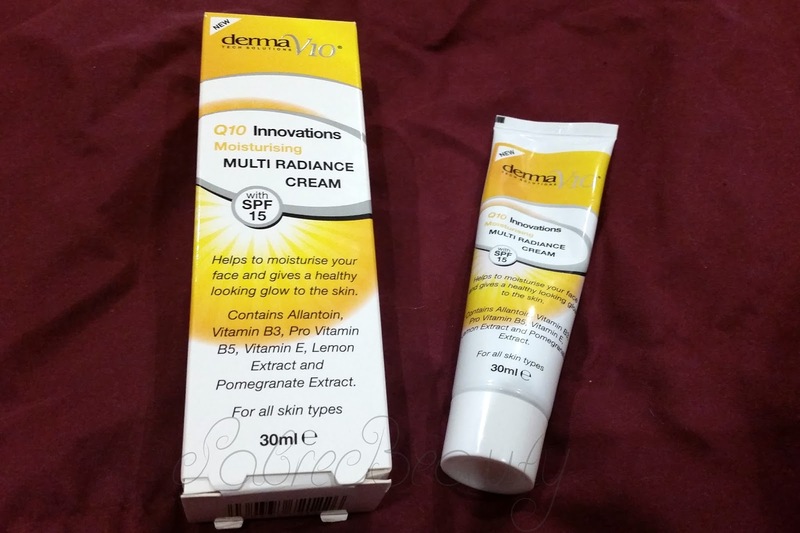 The Moisturising Multi Radiance cream has a light floral scent and is one of my favourites out of the box. It is only the tiniest bit thinner than any moisturiser I've ever used before, and soaks in like melted butter! Using it with my normal cleansing routine, I have definitely noticed a difference in my skin. My skin is much brighter and feels a lot more balanced and softer. It contains all kinds of vitamins, pomegranate and lemon extracts, and is also SPF15. I would definitely buy this again. 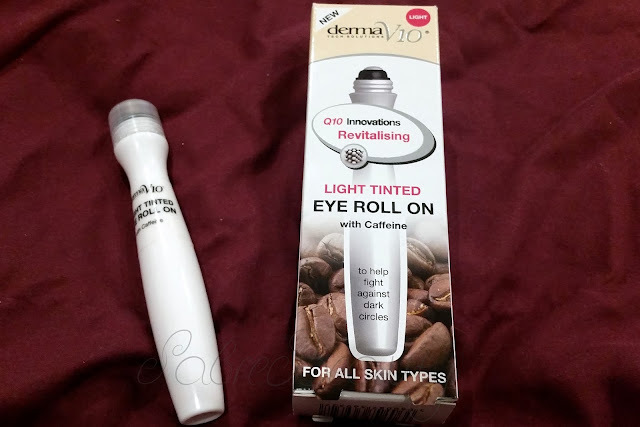 Have any of you ever used anything by Derma V10? What did you think?